For most of us, our car is one of our most valuable assets, and we would go to incredible lengths to protect it. By buildings carports and garages, vehicle owners can protect their cars from heat, rain, and more. 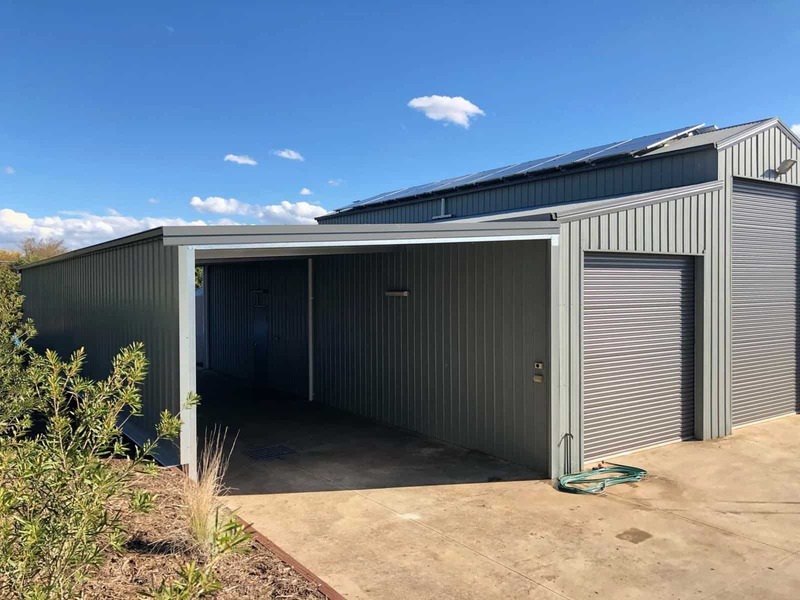 Carports and garages can also function as entertainment areas and multi-purpose spaces, making them a valuable investment. 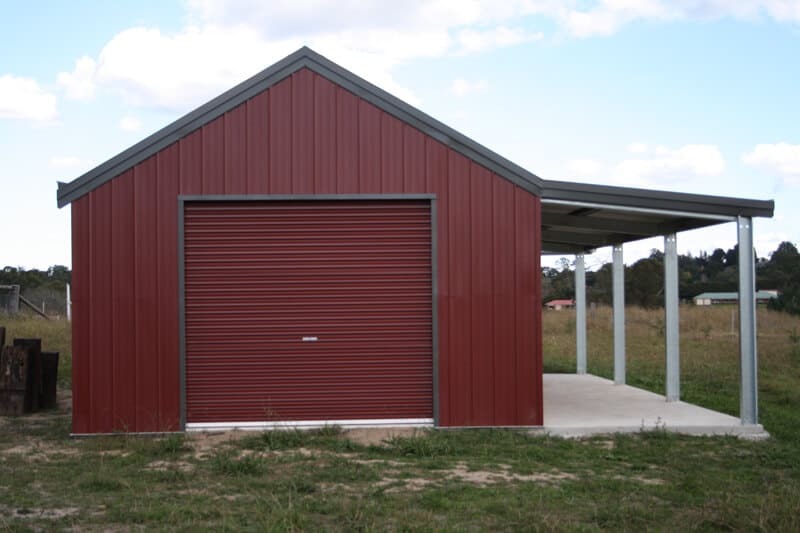 At Aussie Made, we design, build and install carports and garages that we would happily use for our own vehicles. 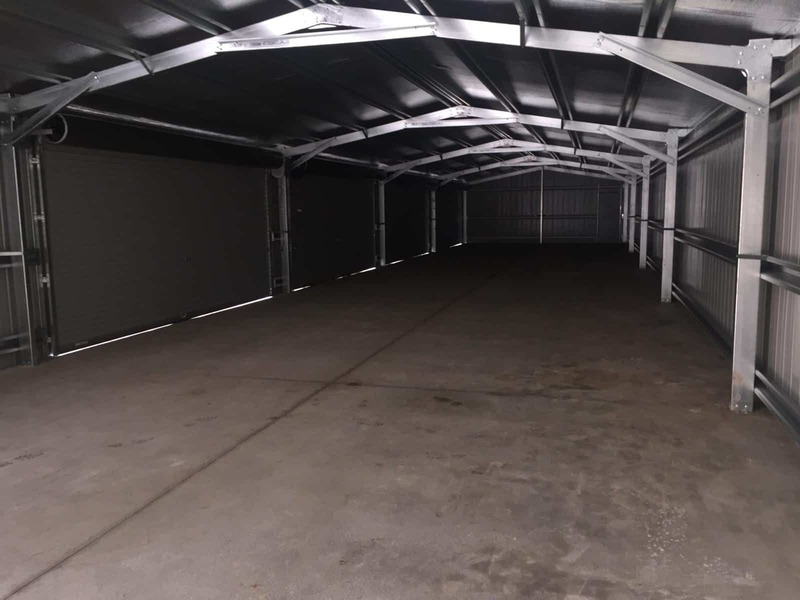 Manufactured and designed to completely protect your vehicle from damage caused by the elements, our superior carports are made to last. 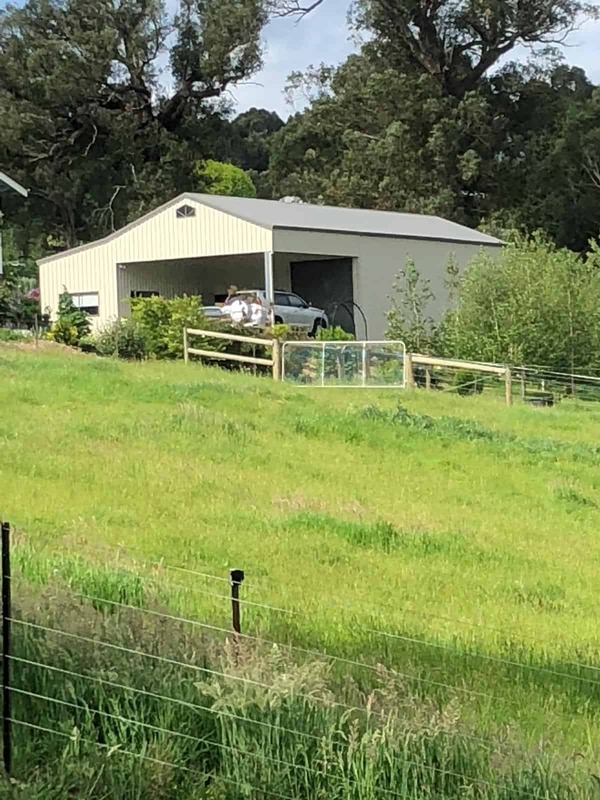 So, when you’re searching the internet for “carports and garages for sale near me”, don’t forget to stop by Victoria’s carport specialists. 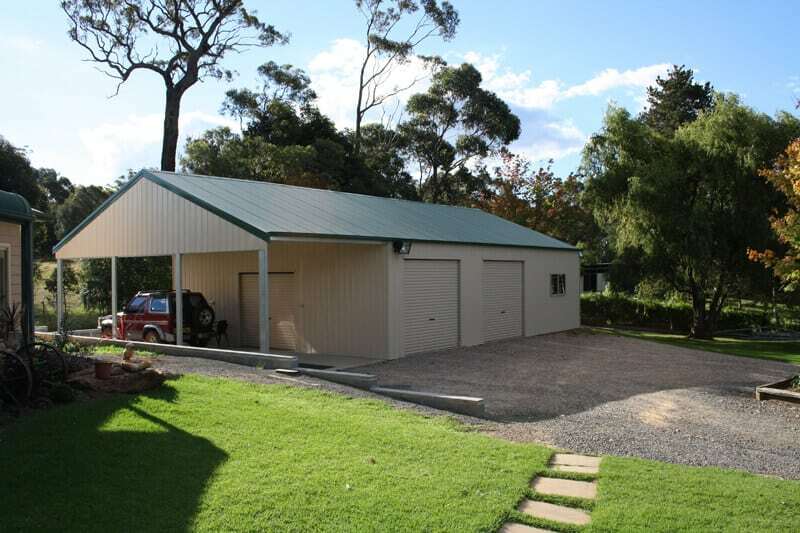 Aussie Made provides the carports and garages Melbourne has relied on for more than a decade! 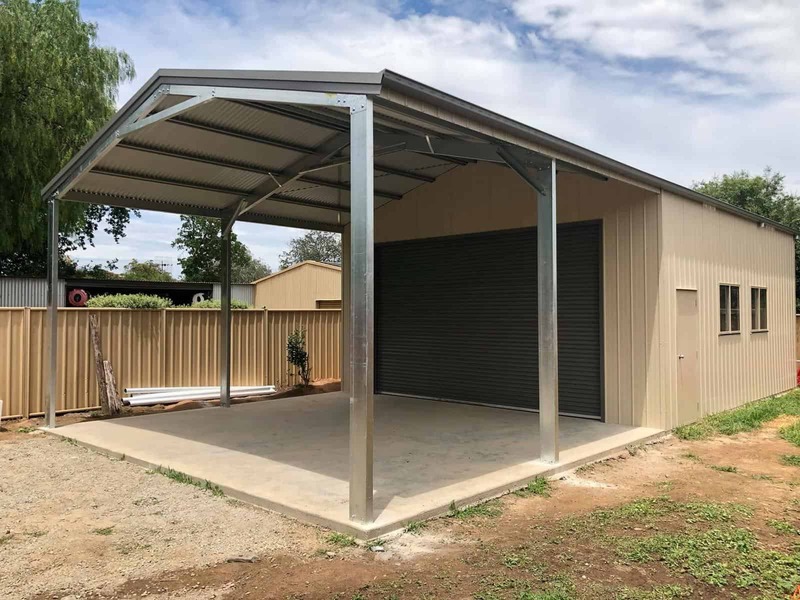 When it comes to carport designs, Melbourne, Benalla & Shepparton residents can rely on Aussie Made to provide a fully customised solution. 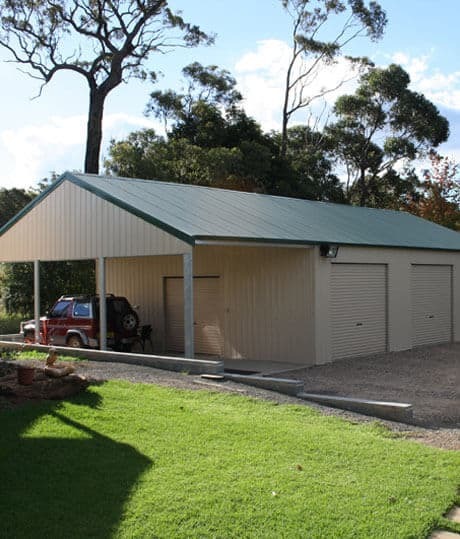 Serving Melbourne as well as cities around Victoria, we provide completely custom carports and garages. 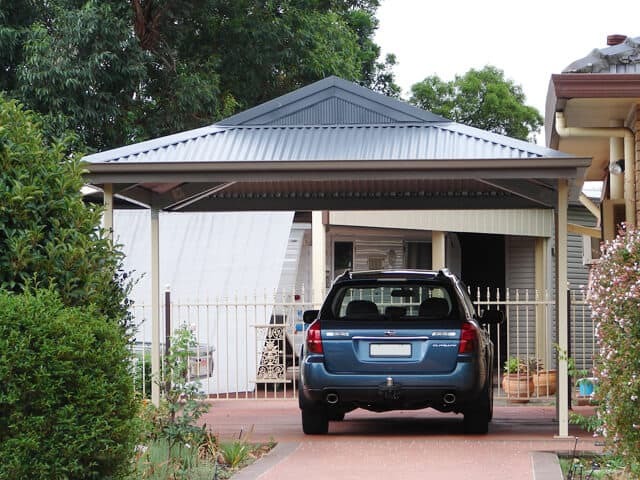 Melbourne residents simply need to get in touch with our team and we will provide the best carport for your needs. 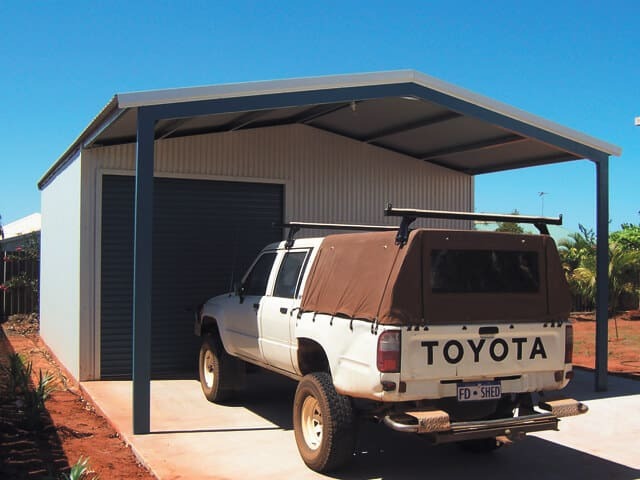 Aussie Made specialises in building carports at affordable prices. 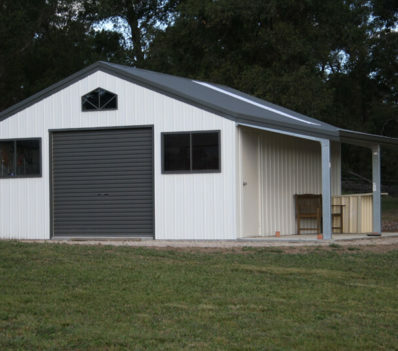 While we keep carport and garage prices low, our designs are created to suit your individual needs. 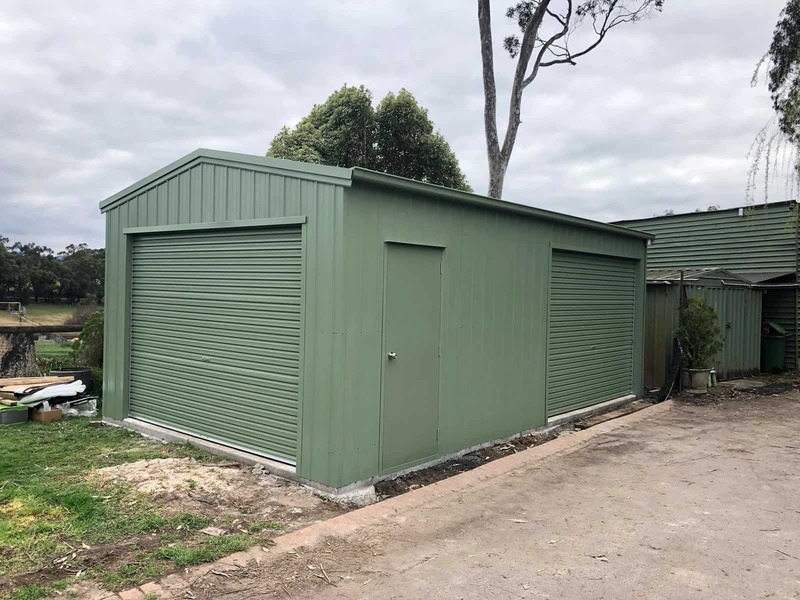 Whether you are after a single car garage or a double carport, something modern or old-fashioned, you can trust our skilled and professional team to design and build long-lasting protection for your vehicle. 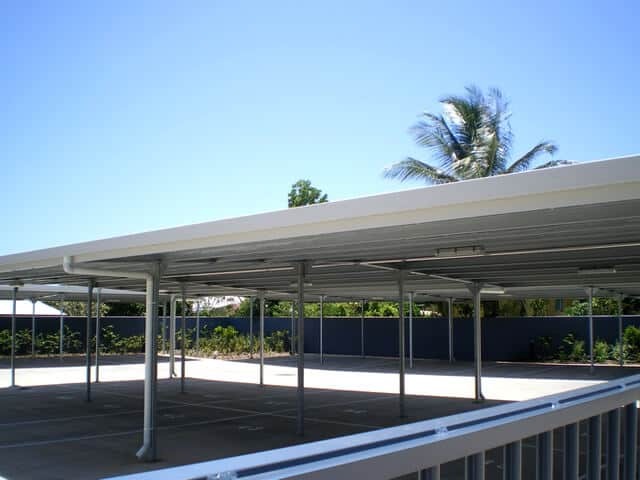 The flat roof carport is the most economical version of the carport. 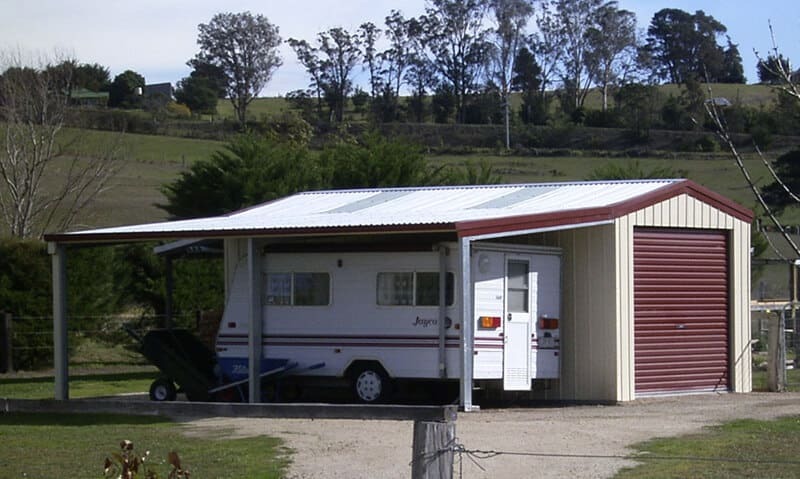 Aussie Made can build flat roof carports in a range of sizes to suit your specific needs. Meanwhile, the gable roof carport offers a touch of style and can be used to complement numerous existing garages or house styles. The Dutch gable carport is also a great choice and is perfect for doubling as an entertainment area. 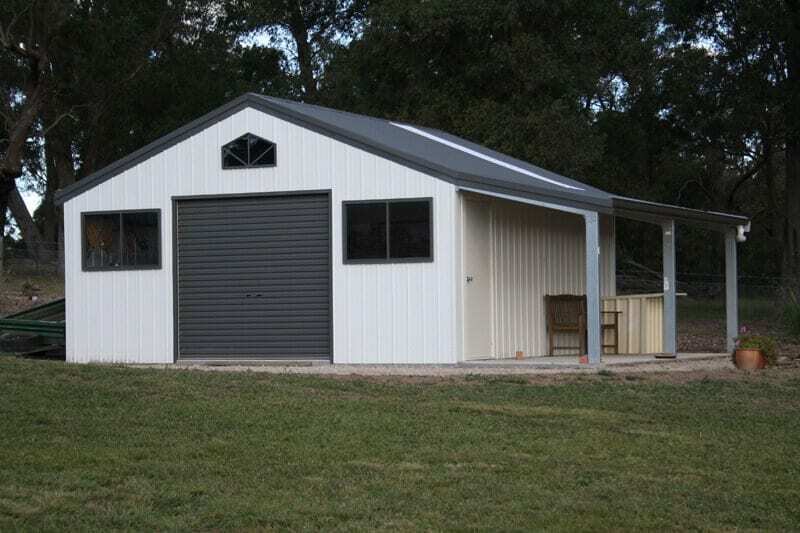 Looking for a great deal on carport sheds for sale? 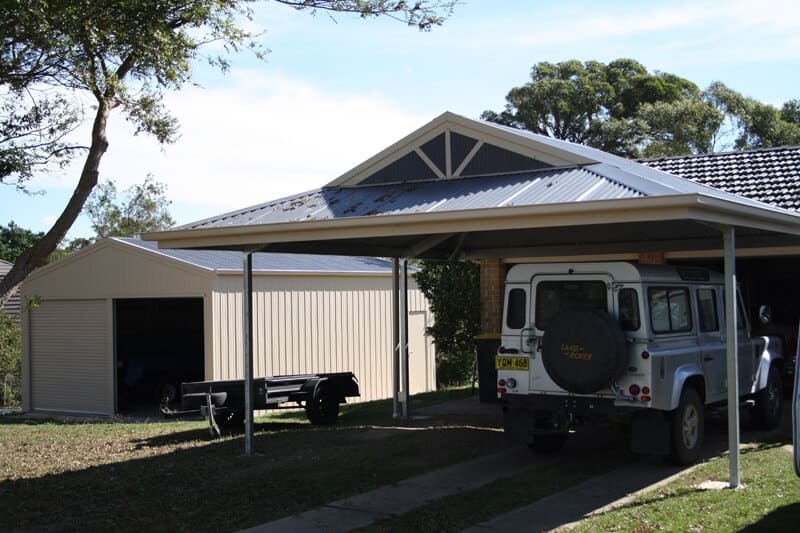 Aussie Made has the best cheap steel carports to suit your needs. Our cheap carports are functional, appealing, and unique to your home. We help to keep prices low by offering transparent carport prices and free quotes at the start of the process. 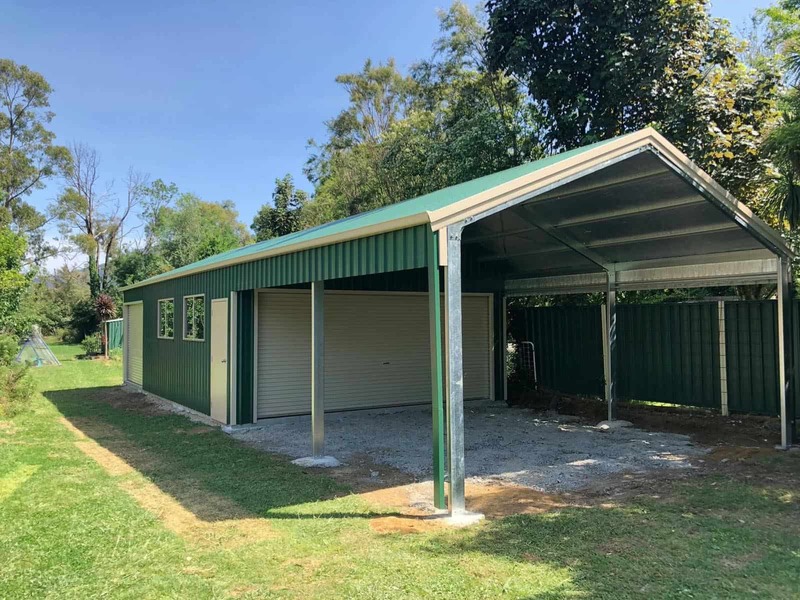 From carport sheds for sale through to accurate and prompt installation, we will be with you through every step of the process. 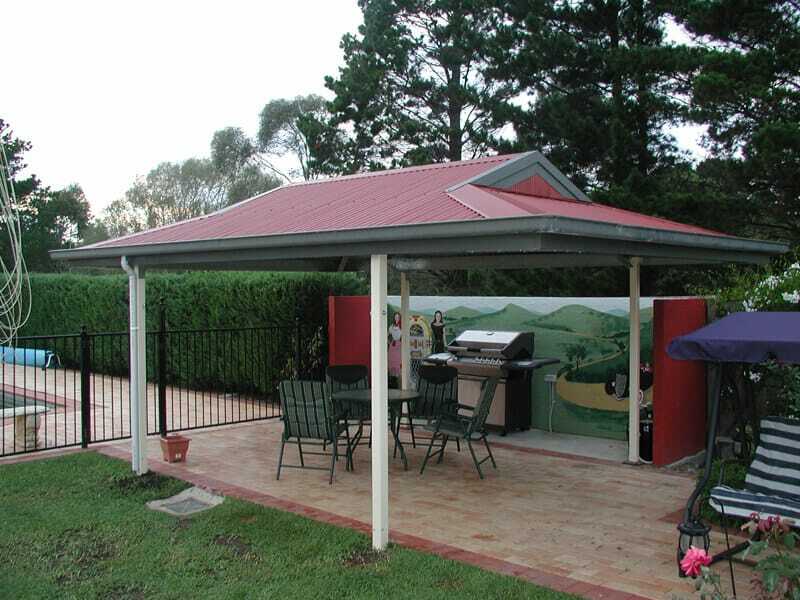 Please call us at Aussie Made to enquire about prices for carport kits in Melbourne. Our carport kits are quick to assemble, affordable, and sturdy, offering the maximum level of protection in the minimum amount of time. 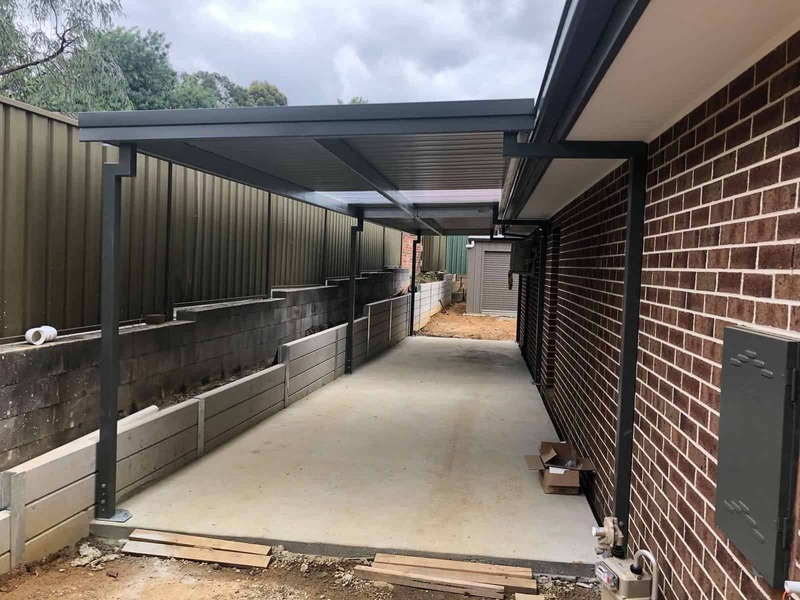 The expert team at Aussie Made can deliver outstanding carport kits Melbourne homeowners can quickly assemble and take advantage of. Find out more from our team today. 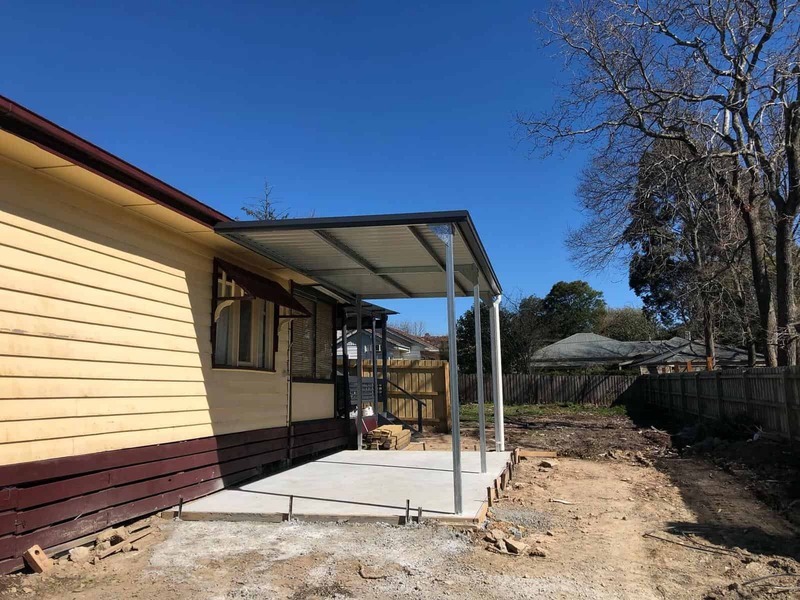 A freestanding carport is a popular option for homeowners and businesses in Melbourne and across Victoria. 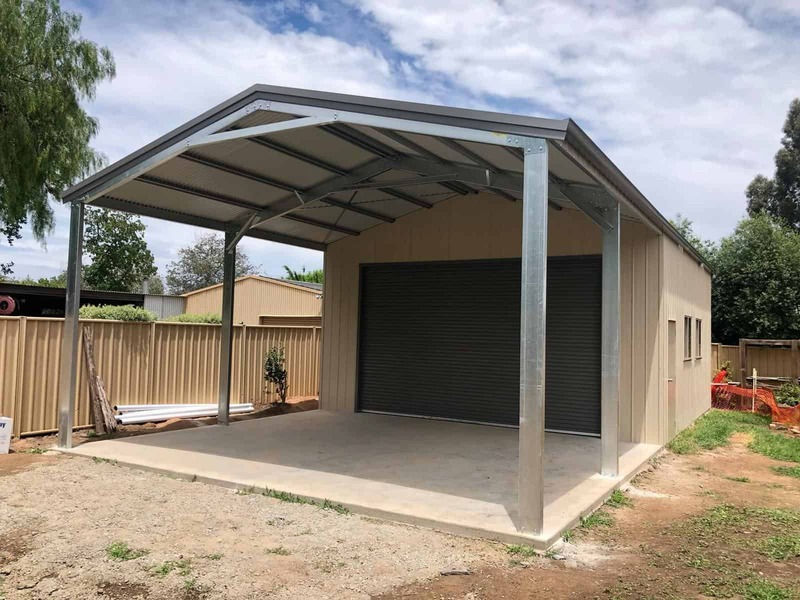 No matter where you’re living, Aussie Made can design and build a freestanding carport that caters to your tastes, styles, and storage requirements. 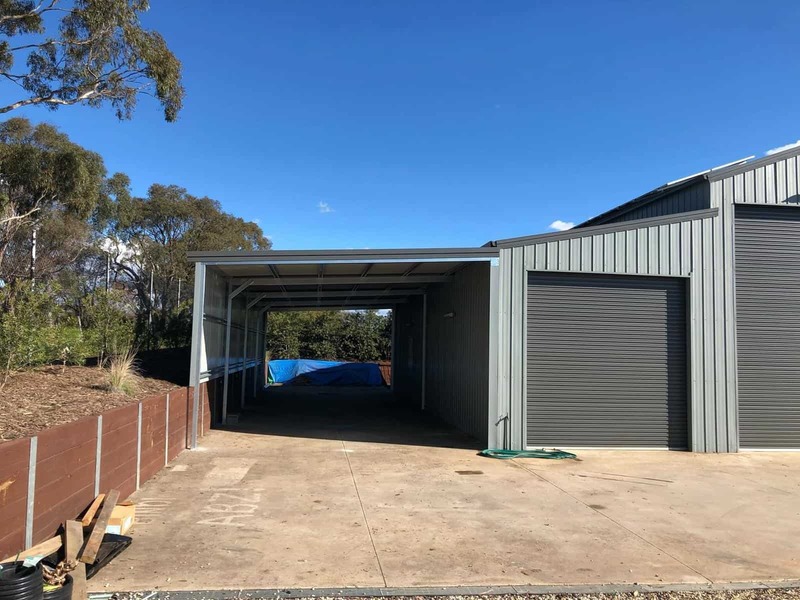 Our high-quality car garages and carports are constructed out of durable and treated metals and alloys to weather the harsh Australian climate and conditions without deteriorating. When you need protection for your car, don’t search for “carports and garages near me”. 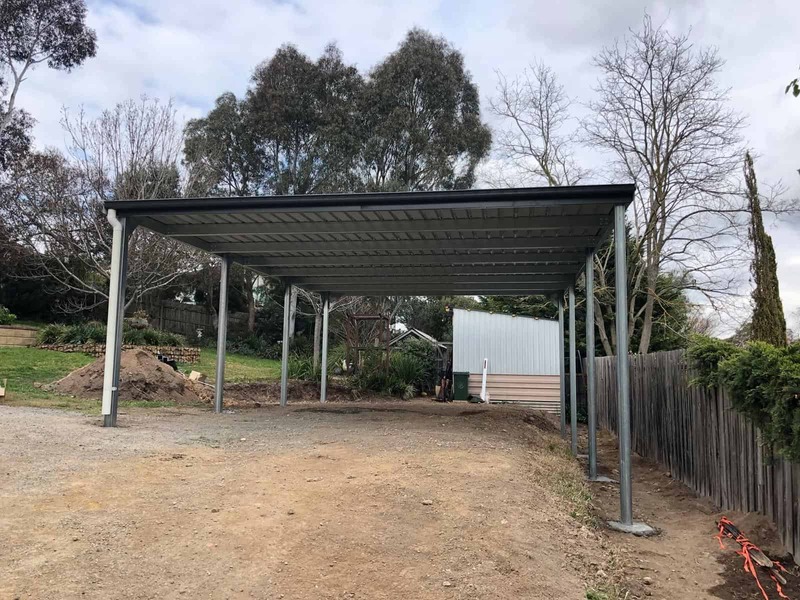 When you need the best carports and garages Melbourne has to offer, choose Victoria’s trusted team. Get in touch with Aussie Made today for more information.